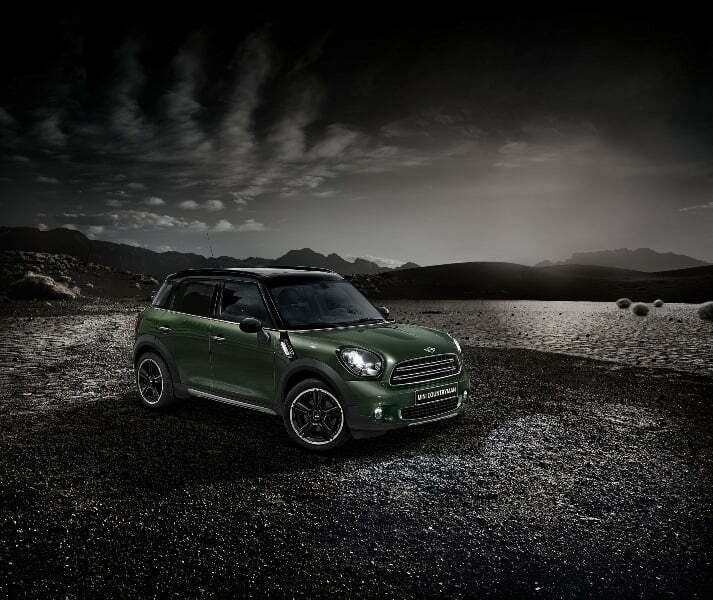 BMW has introduced an updated version of the MINI Countryman in India. 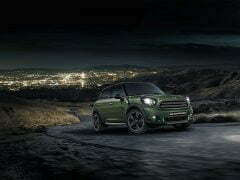 Changes made to the Countryman are minor and are restricted to some exterior and interior tweaks. The MINI range was first introduced in India by BMW back in 2012 and the latest generation MINI Cooper 3 and 5 door versions were launched this year. Since its launch, MINI has quickly managed to carve out a niche for itself in the luxury hatchback space and continues to grow. 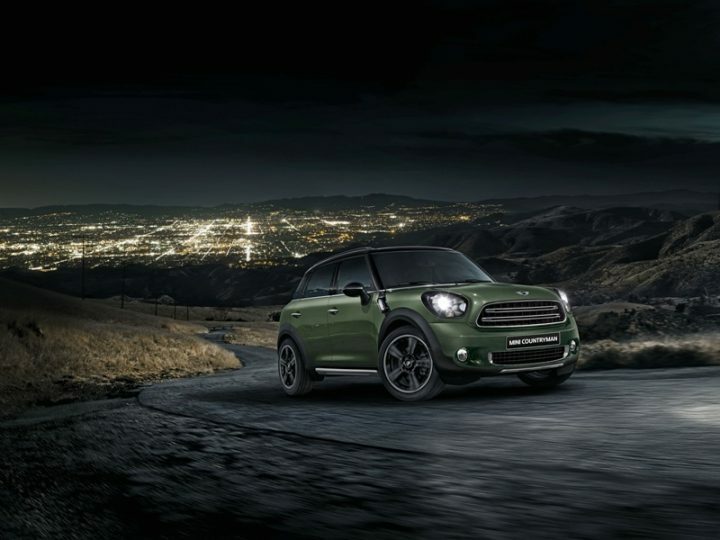 Continue reading to know more about the New MINI Countryman India price, pics, features, specs, details. 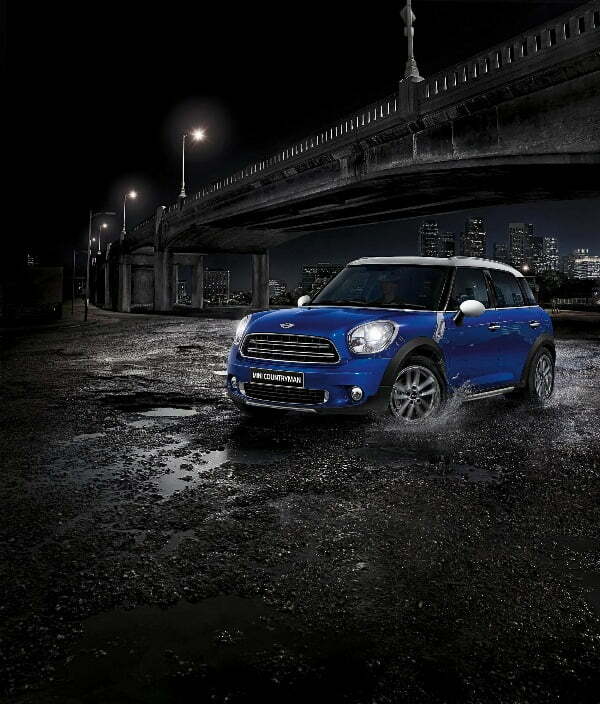 The New MINI Countryman India is priced at INR 36.50 lacs (ex-showroom, New Delhi). 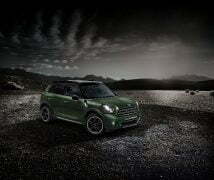 The MINI Countryman is powered by a 4-cylinder turbodiesel engine with common-rail injection and variable turbine geometry. Peak power stands at 112 bhp and maximum torque of 270 Nm at 1,750 – 2250 rpm. 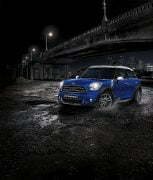 The Countryman also boasts of a 0-100 km/hr in just 11.3 seconds achieving a top speed of 185 km/hr. the engine is mated to a 6-speed Steptronic transmission. The current line-up of MINI vehicles sold by BMW in India includes the MINI 3-door, the MINI 5-door, the MINI Convertible and the MINI Countryman. Stay tuned to CarBlogIndia for more on the new MINI Countryman India price, specs and other details.